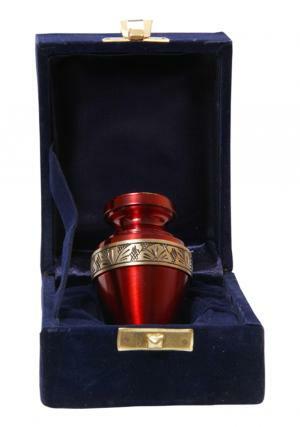 Rich ruby red is the presence of love, the urn carries little amount of ashes in the presence of explosive nature of rich ruby red. 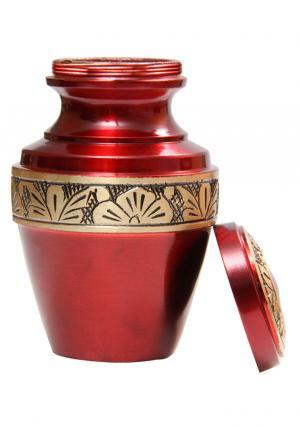 The presence of loyalty and respect to the loved ones, the rich ruby red keepsake urn with helds a small quantity of ashes in it with lots of love. 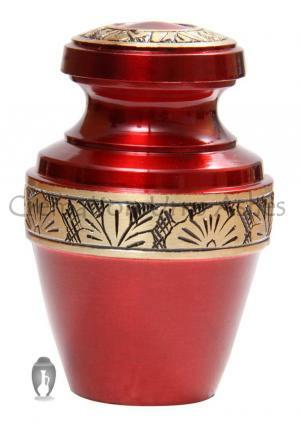 The urn is made of brass and touched with brushed gold designed with leafs as label around the urn. 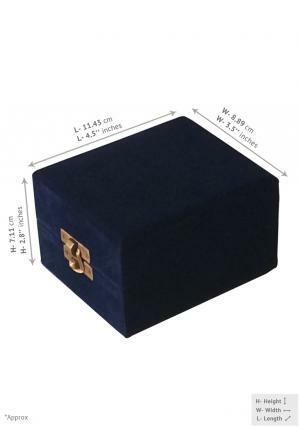 The urn is entitled with thread screwed top for an easy open and close. 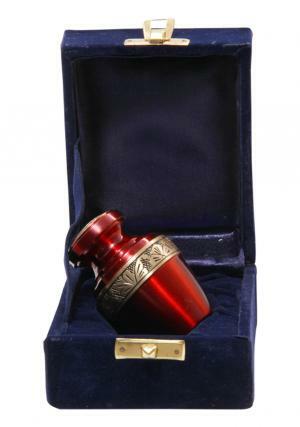 The keepsake urn carries 3 tablespoons of the cremated ashes. 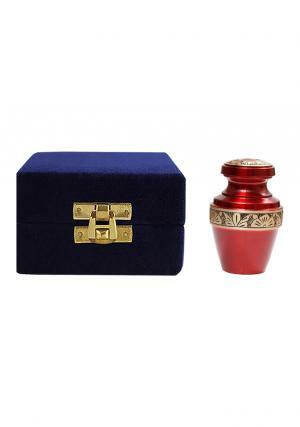 The mini urn is designed in such away that you can feel the presence of your beloved ones around you in multiple places and share it with you family and loved members.